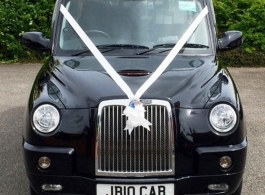 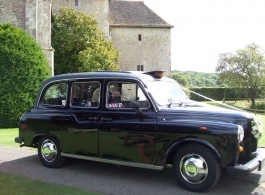 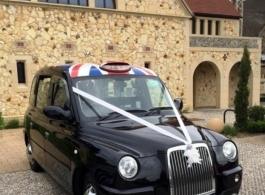 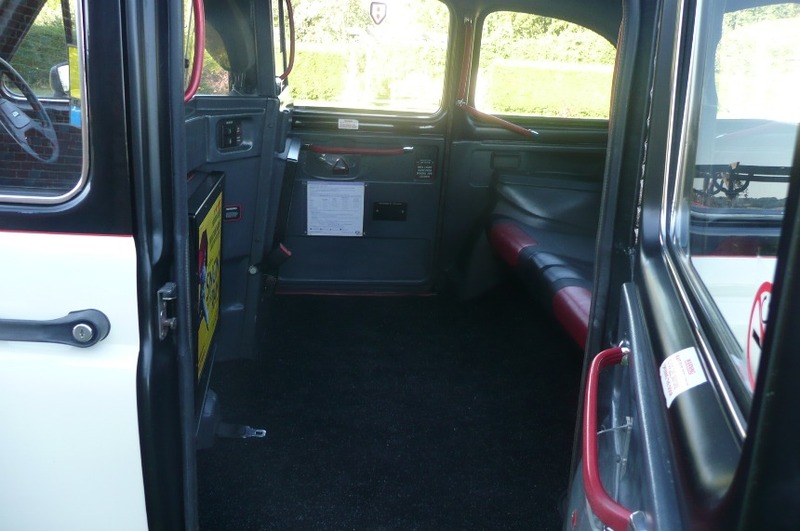 For wedding hire we can organise this Black TX4 wedding Taxi in Essex, London and parts of Kent. 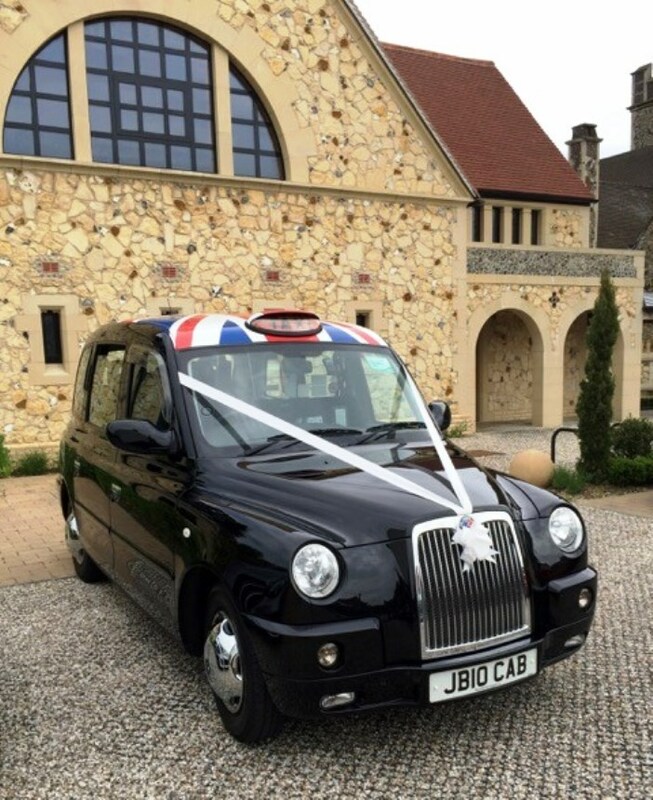 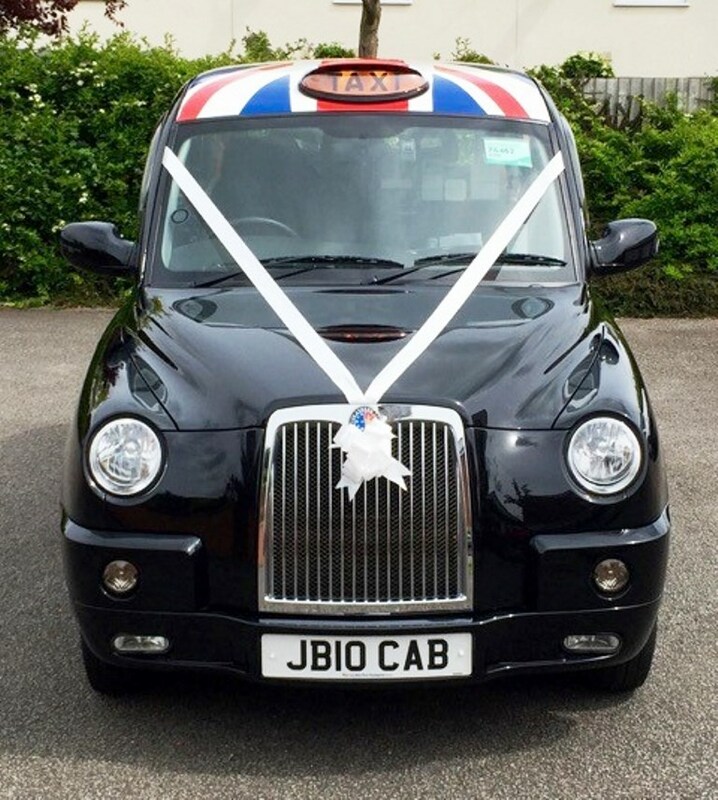 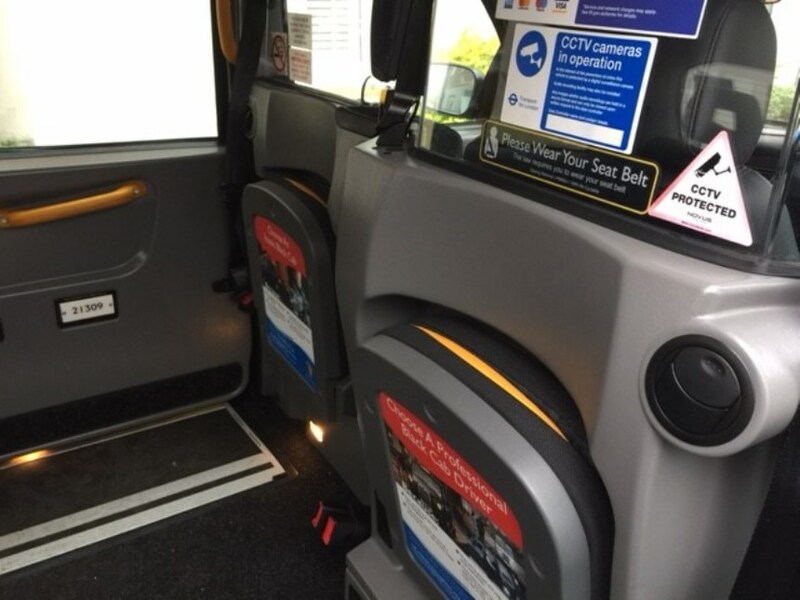 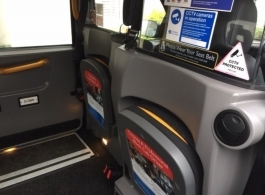 This 2015 Black London Taxi has a great private plate 'CAB' and has a Union Jack flag on the roof. 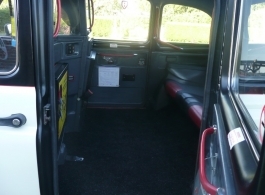 The vehicle is in immaculate condition and is a reliable, convenient and practical mode of wedding transport that fits in with traditional weddings.